Tired of your old, cracked tile, grimy grout, and the outdated décor of your bathroom? 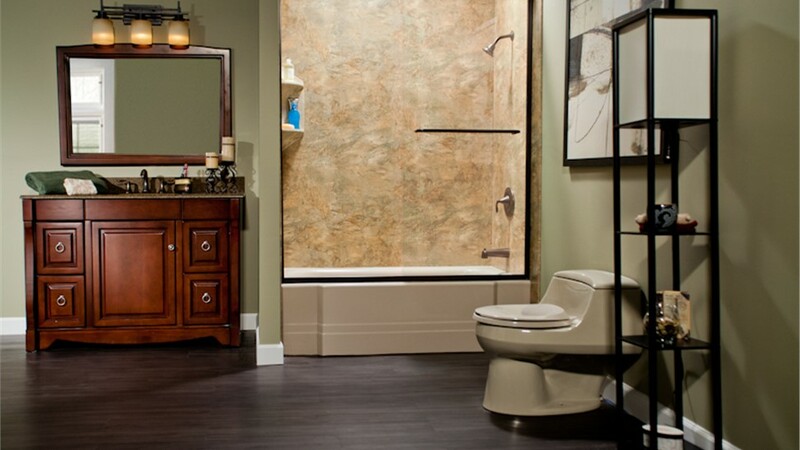 If you’ve ever thought about adding value and luxury to your home in Frankfort, bathroom remodeling from Bath Planet of Chicagoland can turn your dreams for a beautiful bathroom into reality—without costing you a fortune. Walk-In Tubs: In Frankfort, walk-in tubs are one of the most popular renovation options for bathroom renovations in the area. While walk-in tubs dramatically lessen fall-risks for everyone, they’re particularly popular with the elderly, those with limited mobility, and parents with young children. Bath Conversions: Easily convert your shower into a bathtub or your bathtub into a shower, with quick and easy Frankfort bath conversions. 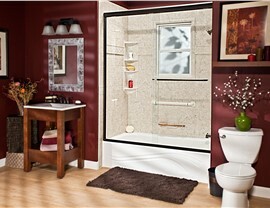 Bathtub Liners: Our easy-install bathtub liners are beautiful, easy-to-clean, and extremely durable. Step-In Bathtubs: Transform your existing bathtub or shower with our step-thru inserts, custom-fit and perfect for safety and convenience. 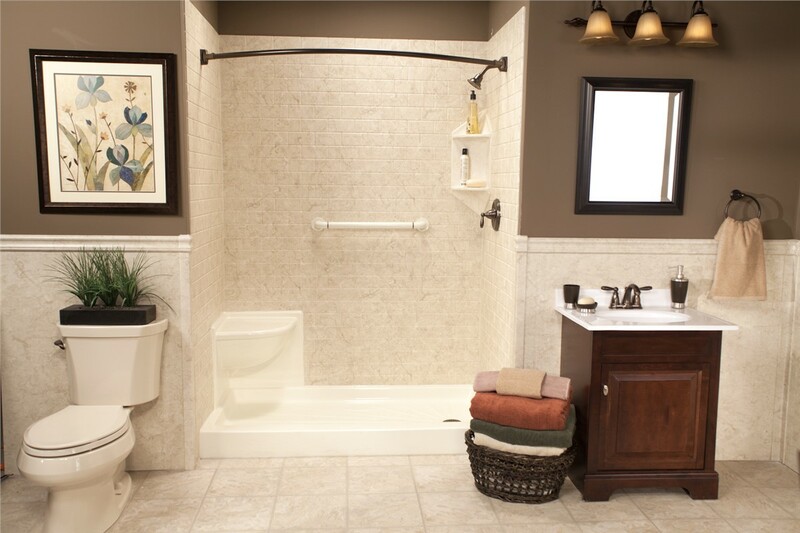 Barrier-Free Showers: If ease and accessibility are your main concerns, our Frankfort barrier-free showers are an excellent alternative to walk-in tubs, offering safety and accessibility for those that prefer taking showers over baths. Browse through our selection of wall colors, wall patterns, shower base colors to create a customized look to match your preferences. Once you’ve chosen your ideal shower or wall surround style, you can add on your favorite shower accessories—from soap caddies and showerheads to custom-made shelves, built-in seating, grab bars and more. 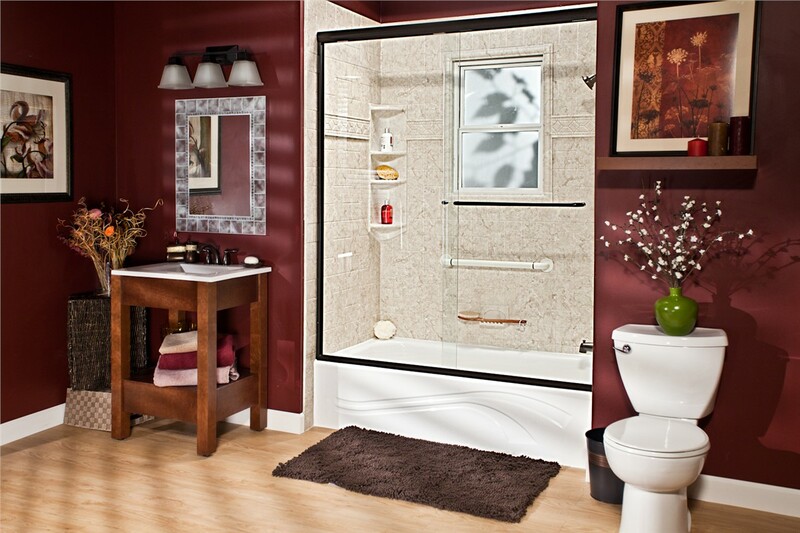 With an infinite number of options, your bathroom remodel will be exactly the way you want it! As we get older, bathing safely—whether it’s taking care not to slip in the shower or fall while climbing into a tub—becomes more and more of a concern. While safety should be a top priority for people of all ages, senior citizens tend to have more difficulties showering or relaxing in a tub than others. 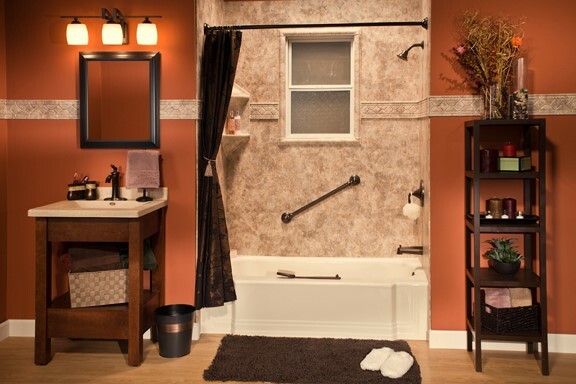 Our line of walk-in tubs, barrier-free showers, and step-in bath inserts offer a safe and affordable solution for our customers struggling with limited mobility. With easy-to-reach faucets, low-thresholds for accessibility, and a range of other customizable features, our bath products make safe and comfortable bathing a possibility for everyone. If you think you’d get more use out of a shower instead of your bathtub, or if you’ve always dreamed of replacing your shower with a luxurious bathtub—we have a fast and affordable solution for you. Our installation experts use an innovative engineering process designed to facilitate your bath conversion quickly and affordably. In as little as just one day, you could have the bathtub or shower you’ve always wanted, for a fraction of the cost of a traditional renovation. 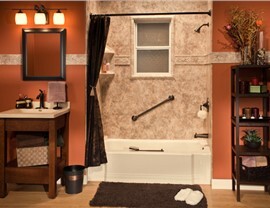 Learn More about Frankfort Bathroom Remodeling Today! 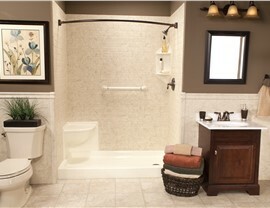 Are you already dreaming about the perfect Frankfort bathroom remodeling layout for your home? 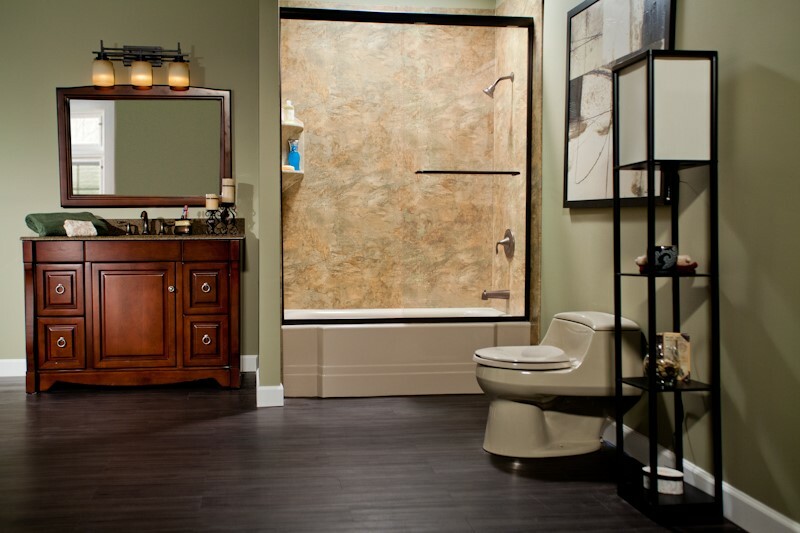 At Bath Planet Chicago, we’ll turn your designs into reality with our extensive array of customizable bathroom remodeling options. To get started, give us a call or fill out our online form and schedule your free bathroom renovation consultation today.